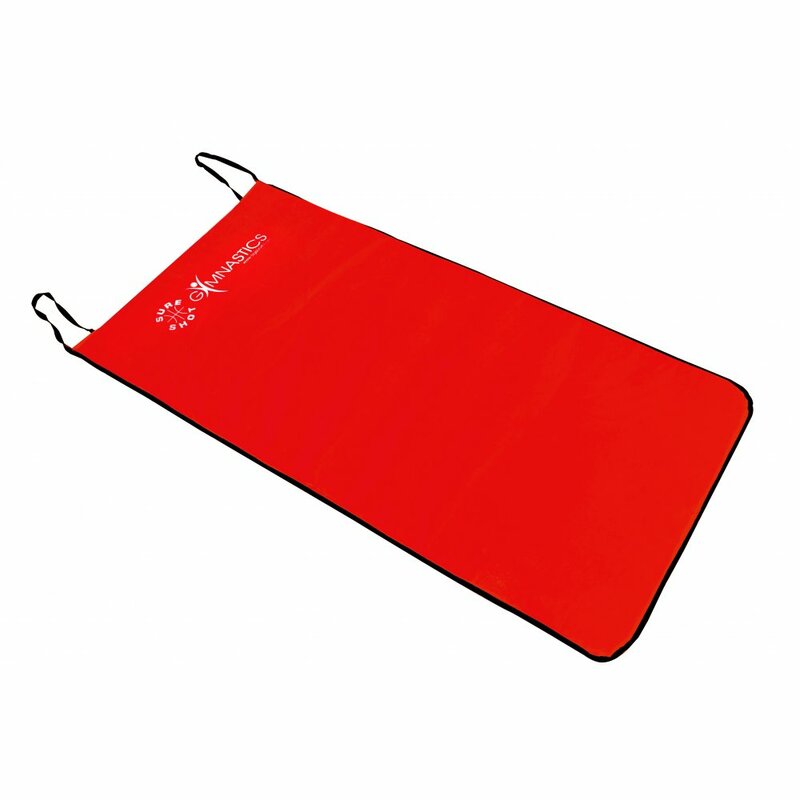 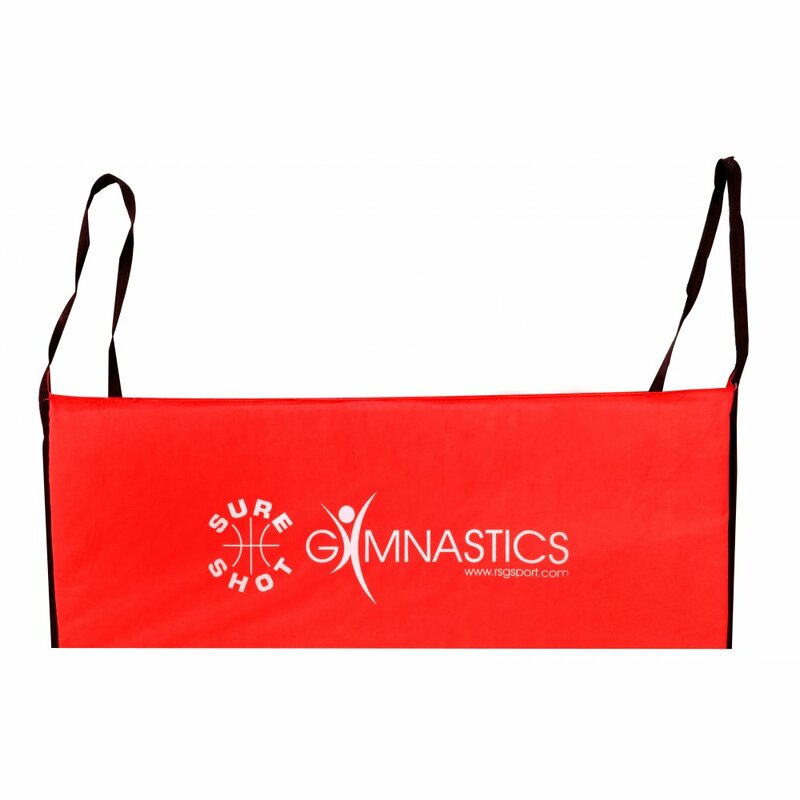 This mat is suitable in homes, clubs and schools for use in training exercises and low impact aerobics. The mat is manufactured using a high quality, hard wearing, tear resistant, wipe clean, hygienic vinyl. 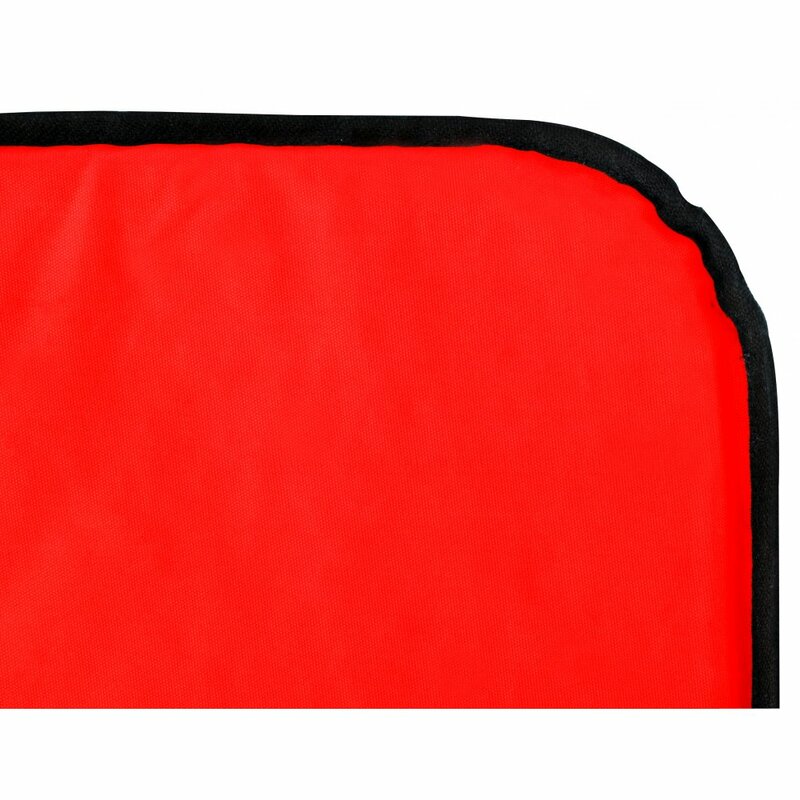 It is fully sealed and stitched for optimum durability and comes in four attractive colours.